 At Plantool, adhering to Health and Safety on behalf of our employees and customers is at the top of our priorities. The construction industry is notorious for being rife with health and safety issues which consequently are the cause of many accidents. The combination of dangerous equipment, hazardous conditions and the human error risk factor makes for an insecure environment. However, there are multiple ways we can ensure that we are safe and minimise the risk we undertake. 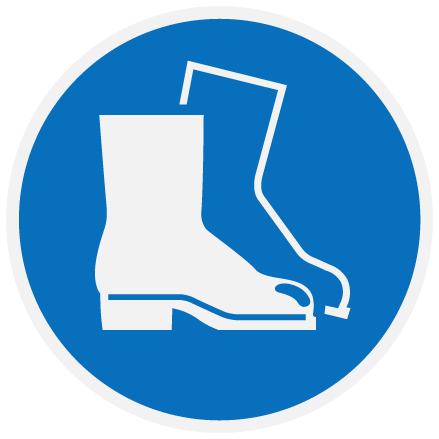 Wear appropriate footwear - non-slip, preferably steel-toe capped, especially if using tools near your feet near falling debris. 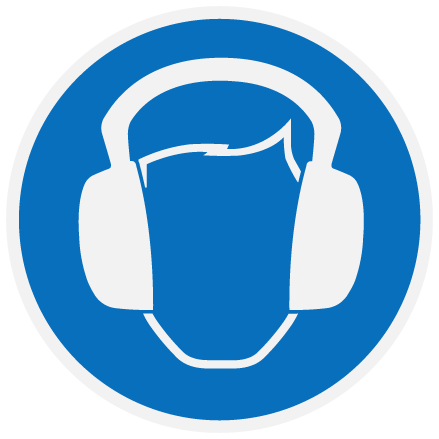 Use ear defenders/ earplugs to protect your hearing. 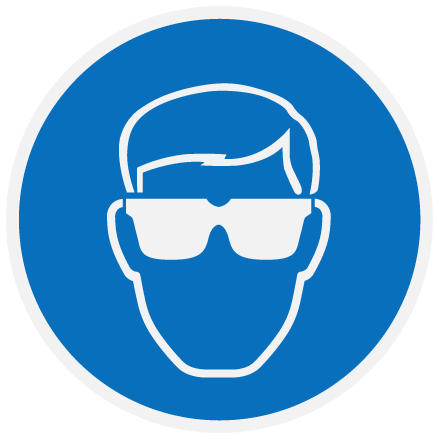 Risk of eye damage - Use protective eye-wear. 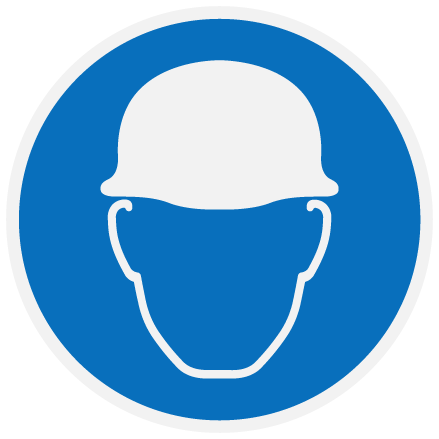 Use a hardhat/ safety helmet. 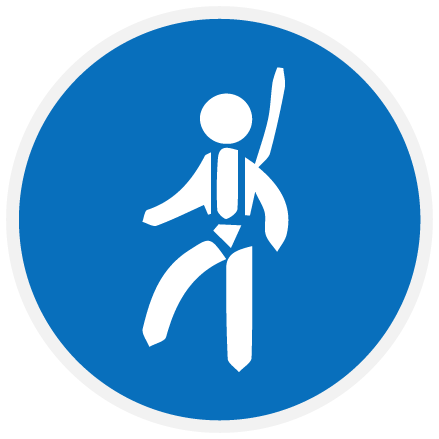 Wear a harness - usually for working at height situations - cherry-pickers, roof work, etc. 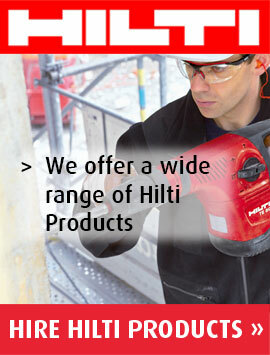 We also have a Vibration Safety Guide, which informs you how long each tool can be used safely without breaks. 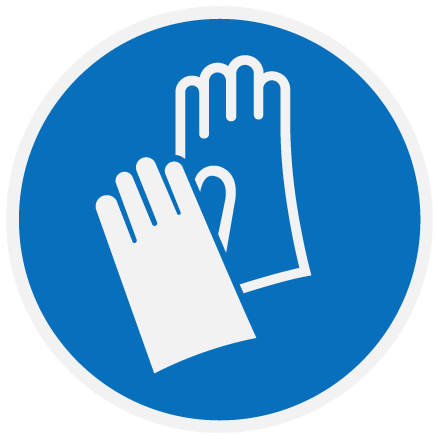 Secondly, there are many safety courses available which can be undertaken to reduce the risk of accidents in the workplace. 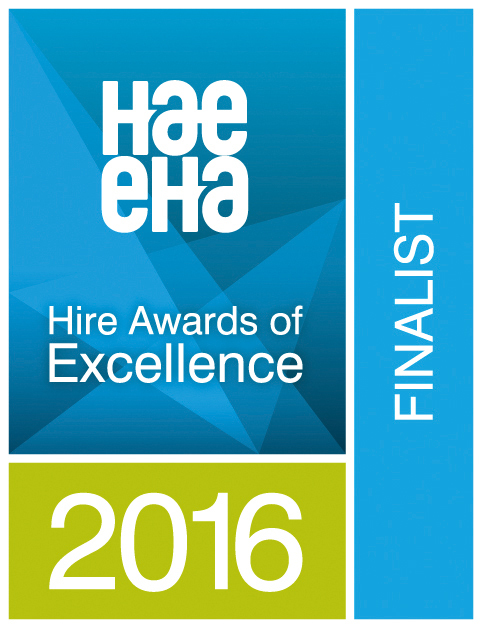 These courses are open to managers and employees alike. If you have any health and safety concerns or wish to book health and safety training courses - such as working at height training or IOSH managing safely (for managers) or IOSH work safely (for employees) - take a look at Plantool Training.